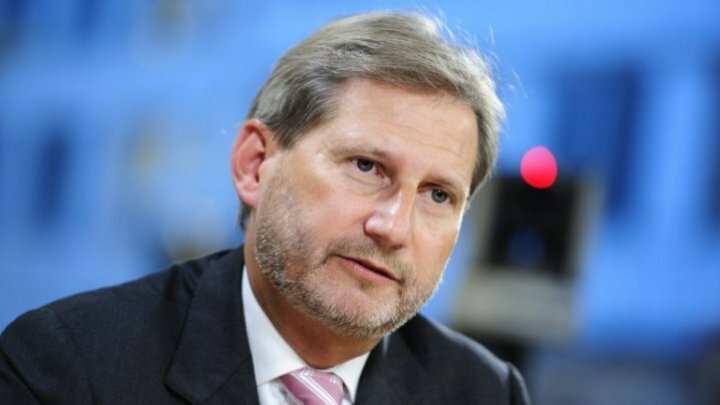 European Commissioner, Johannes Hahn believes that the decision to not validate the mayoral elections from Chisinau falls upon the law, not the Court. During an interview for "Europa Liberă" radio, the official declared that the Parliament can modify this law. "If this decision was taken based on a law, then this is the problem" Johannes Hahn declared. The European Commissioner believes that urging people to vote is a normal action, while the Election Law, that forbids this act, can be changed. Questioned if the Court's decision might influence the macro-financial assistance, the official claimed that no decision was yet made on this matter. In an interview offered for Timpul newspaper, leader of PDM, Vlad Plahotniuc also mentioned that the Court's decision must be viewed from the juridical point of view. President of the democrats will suggest colleagues to form a parliamentary commission, which will analyze the breaches made by the candidates during the mayoral elections, then will come forward with several suggestions to change the Election Law, so that this situation will not repeat itself. The local elections from 3 June were not validated, as the candidates running for Chisinau Mayor, Andrei Năstase and Ion Ceban, have created agitation on the election day.